Fasten your seatbelt for takeoff! 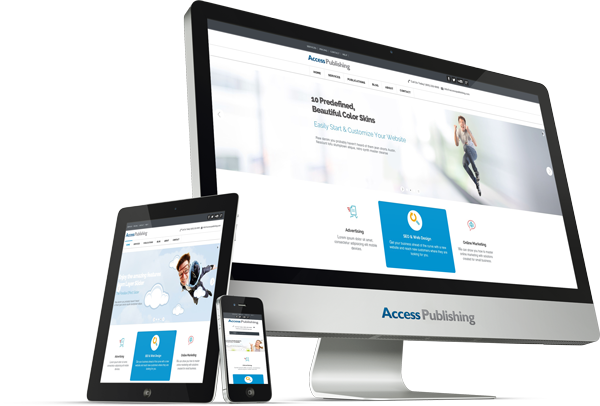 You’re about to engage in the web design experience you’ve always dreamed of with the team at Access Publishing. We are going do market research, competitor analysis and keyword research. 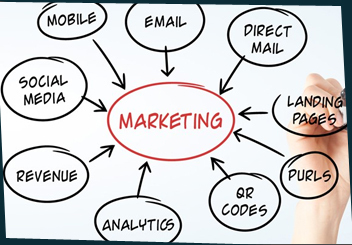 Then we are going to execute the plan with our expert writers, graphic designers and Internet marketing specialists. We will create a plan for your new wesbite around your goals. It includes selecting a WordPress theme, choosing colors, logos, photography and artwork, writing powerful and engaging content, and providing our expert advise to help your new site rank well online. 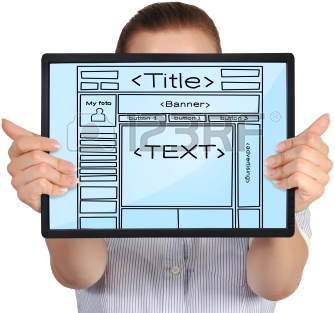 We are experts at designing websites focused on converting browsers to buyers. It’s called conversion optimization. It takes into account the look and feel of every page and the website’s ease of use. We use compelling copy, powerful images, testimonials, trust icons, prominent phone numbers. With our responsive designs, your business is going to look great on mobile devices like smart phones and tablets as well as desktop computers. When your new website is launched, we are going to shout it from the rooftops. We will optimize your Google+ Local listing, Bing, Yahoo and Yelp and set up social media profiles for you. We create over 100 new directory listings with links to your site. We write online press releases that get you noticed by new customers and search engines. Dealing with websites and online marketing is the last thing I want to do when I have so many other things to do with my day. Having Access Publishing do it for me takes a huge load of my shoulders and they do everything in a fraction of the time I would take to figure it out. I appreciate having a local business take care of us and I feel that they have our best interests in mind when dealing with our unique situation.